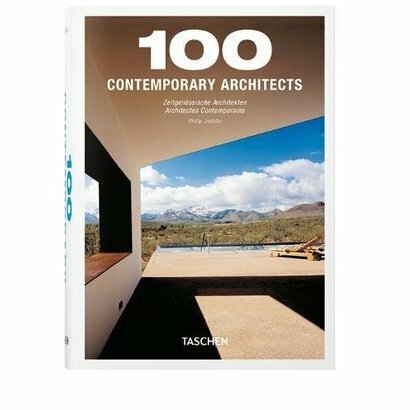 In ideal terms, the architect exists to create what is a functional building and a work of art at the same time. The reality of the matter is of course much more complicated. Each and every building project faces a myriad of convoluted and often contradictory factors: the site, budget, client, construction companies, engineers, rules, and regulations.A successful, completed structure is a masterwork of coordination, communication, imagination, and industry expertise. It requires such finely tuned teamwork that in truth more bad buildings fill our skylines than good ones. 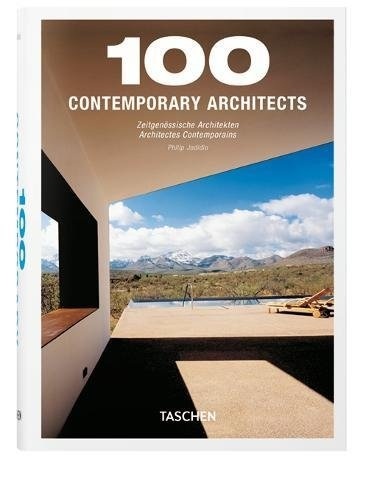 This volume brings together the good ones and celebrates them for all their ambition and their achievement.Scouting out the most innovative and original structures, this collection has been comprehensively updated to gather the superstars of tomorrow alongside today's most respected practitioners, such as Santiago Calatrava, Herzog & de Meuron, Koolhaas/OMA, Daniel Libeskind, Richard Meier, Oscar Niemeyer, and Jean Nouvel.